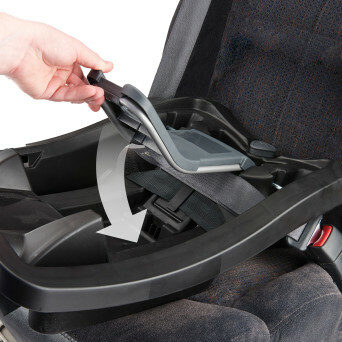 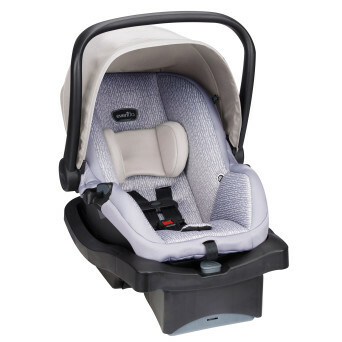 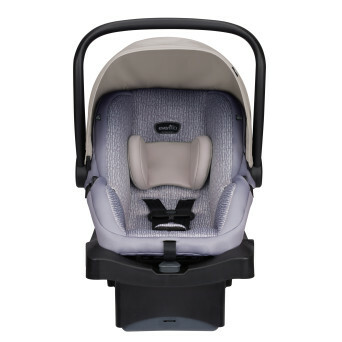 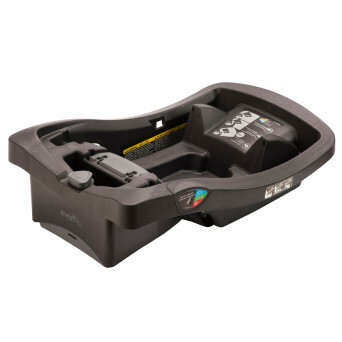 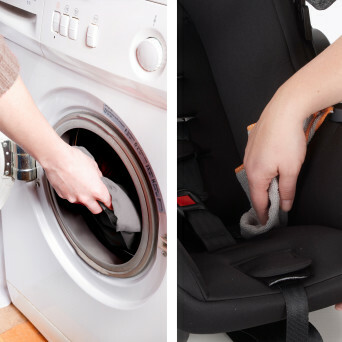 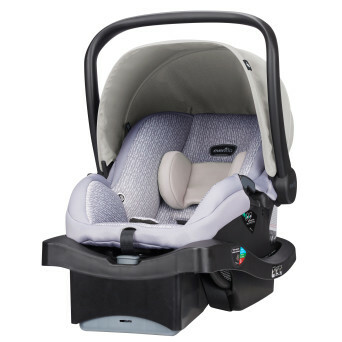 The Platinum LiteMax™35 infant car seat is designed with your lifestyle in mind. 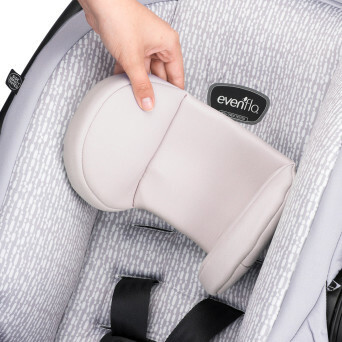 Its extremely lightweight design and ergo handle, is uniquely designed for your maximum comfort as you carry your little one. 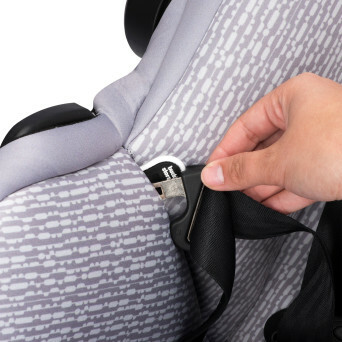 Included with each seat in the Platinum Protection line is Outlast® Performance Fabric, Quick Connector® Technology, and Buckle Pockets.